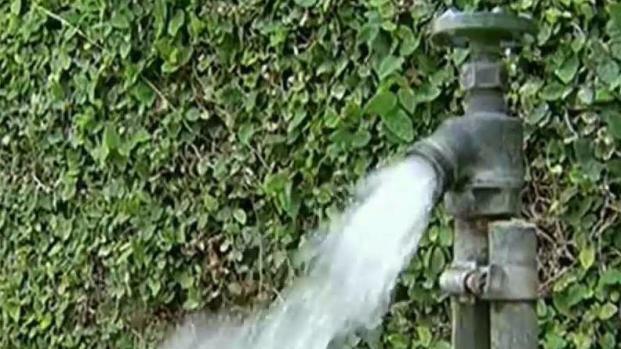 More than 1 million East Bay residents were asked Tuesday to fork over more money for water. 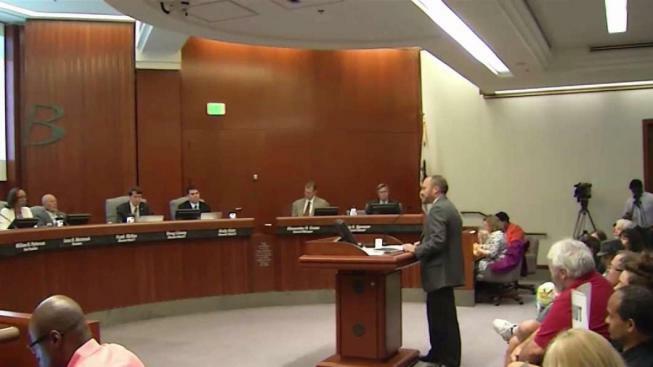 East Bay Municipal Utility District officials on Tuesday unanimously approved an 18 percent rate hike over the next two years. The increase would impact 1.4 million customers across Alameda and Contra Costa counties over a two-year span, according to EBMUD. That means customers would see an increase of $4.34 each month for the rest of this year. Next year, the increase would jump to $4.63 per monthly bill. Residents feel as if all their conservation efforts during the years-long drought was for nothing. "We didn't use no water; we didn't water our lawns," resident Ola O'Neal said. "This is our payback, a rate increase. That's a slap in the face really is a slap in the face." More than one million East Bay residents could soon be asked to fork over more money when it comes to purchasing water. Pete Suratos reports. The rate hike is designed to offset revenue lost during the drought when the average resident was using roughly 50 less gallons of water per day, according to EBMUD. With additional money in hand, EBMUD would improve its infrastructure. "We are fortunate that we have full reservoirs, thanks to nature and amazing conservation by customers," EBMUD said in a statement. "However, it takes more than full reservoirs to serve customers high quality water reliably, every day. We need pipes, treatment plants, pumps and people to deliver water every day. It's that critical infrastructure that requires our investment today." The public will able to weigh in on the issue during a hearing scheduled for 1 p.m. Tuesday in Oakland.